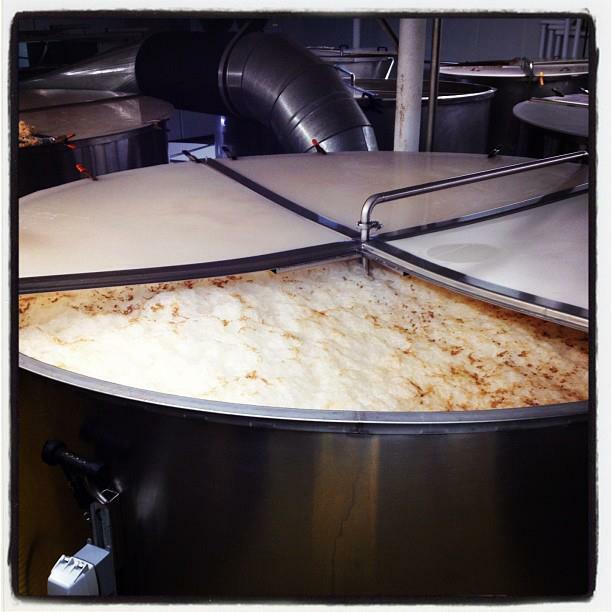 This week Burlington, Vermont’s Magic Hat Brewing Company showed an inside look to it’s open fermenter on it’s Facebook page. It already looks good enough to drink. You can find their great beers all over the South Jersey and Philly area. The photo below is directly from their Facebook page. You must be signed into Facebook to view it there.